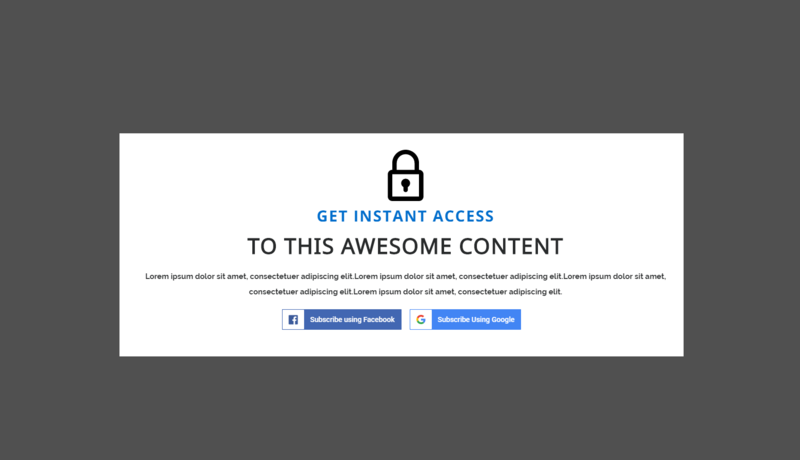 The Social Site lock is a great way to ensure visitors have converted to your newsletter or other lead form before being able to see the page contents. Use over any page, post, area guide or team member page. To create this call to action, select the Social Site Lock from the available list of CTAs.